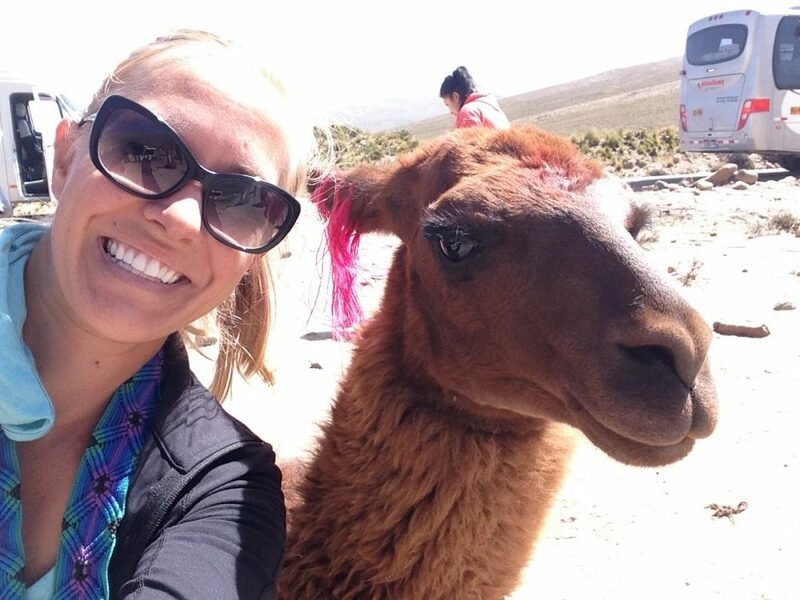 The highlight of any of my trips is ALWAYS an incredible animal experience. Peru was no exception. Machu Picchu, smachu picchu. 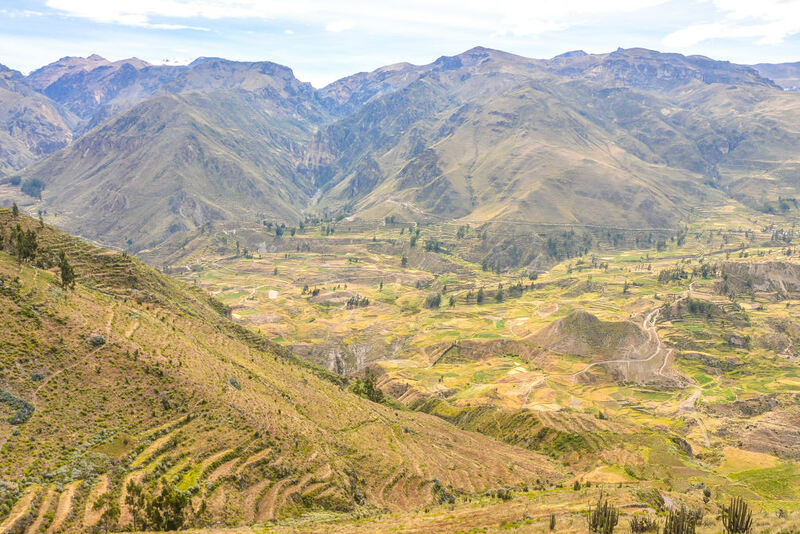 An equally awe-inspiring wonder awaits adventurous travelers willing to get just a bit off the well worn Lima-Cusco-Machu Picchu track: Colca Canyon. 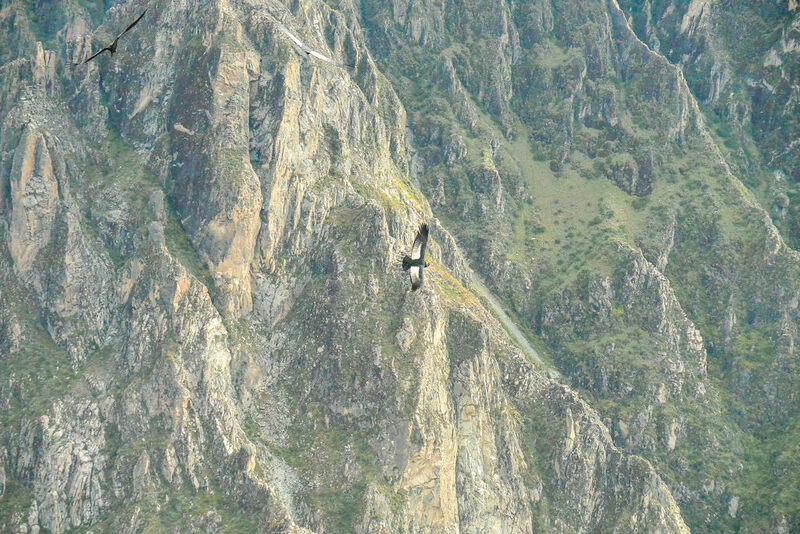 I was psyched to visit small villages, to experience the majesty of the world’s second deepest canyon, and most importantly for me: to hopefully see some Andean condors!